Coastal Connections Trail Association was formed to build coastal trails that could be enjoyed by everyone, experience nature at its best, relax, and to promote a healthy life style. 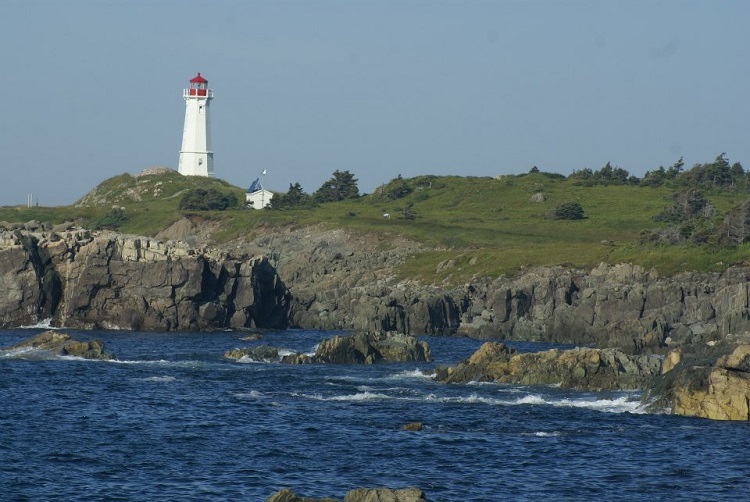 Located across the harbour from the Fortress of Louisbourg, the Lighthouse Trail runs along the coastline offering visitors of all skill levels the opportunity for an enjoyable experience. 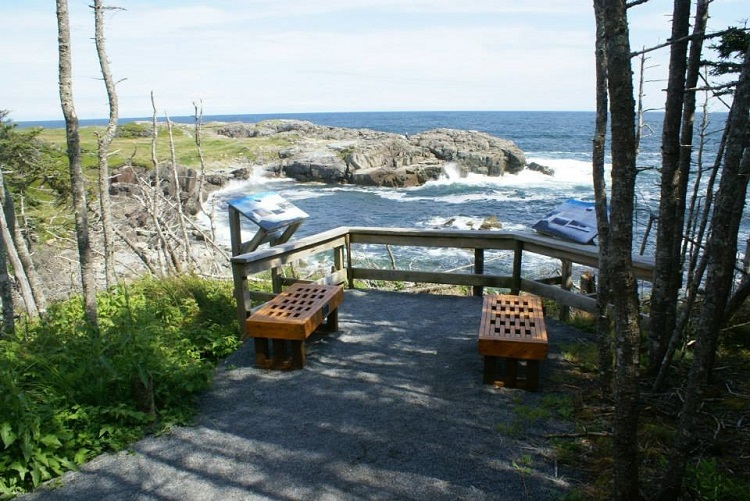 With unsurpassed vistas, this 2 kilometre (1.28 miles) walk leads visitors around a looped trail with interpretive panels explaining the area's significance including its flora and fauna. Beyond this loop is a rugged trail currently being developed by the Coastal Connections Trail Association, an association solely dedicated to this Lighthouse Trail. This rugged section is wet in places and sturdy footwear is recommended. For those who desire to offer some financial support to this Trail Association, you will find a trailhead sign erected each spring and a donation box that enables supporters to contribute to the cost of maintaining the Lighthouse Trail. There are also small wooden donation boxes available at various businesses within the modern community. To access the trail year-round, locate and travel along Havenside Road, situated in the modern community of Louisbourg and follow the "Lighthouse" signs. You will note the iconic lighthouse situated on this site. This is the site of the first lighthouse in Canada (1734). Interpretive panels help explain the history of this pivotal spot. There is a donation box at the entrance to the trail. Our trail is managed by volunteers and all repairs and maintenance are done through donations.